It’s that time of year when camp directors are busy traveling from town to town, meeting prospective campers and their families. This is such an important part of finding a camp because it works two-fold: parents see it as a time to find out more information about a camp (especially if they haven’t visited) and meet the owners, and camp directors get to know families to make sure they’re a good fit. Communication with camp – how many phone calls? What happens if my child needs something? How do you bunk campers? What out of camp trips do you take? How often will my child see his or her siblings? How much choice will they have in their day? Do you have children of your own? Do they attend your camp? 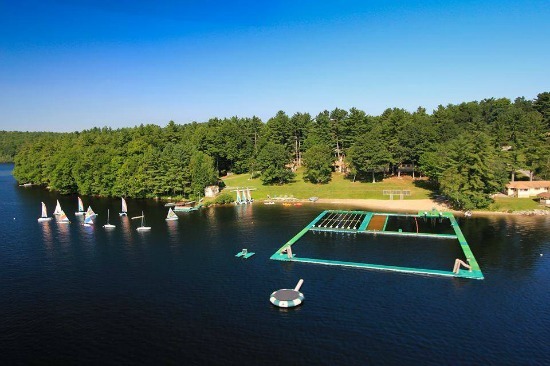 (If not an owner, but a representative): How many years are you hoping/planning to continue working at this camp? What is your relationship with the owner? (Are you related by family? A prior camper? 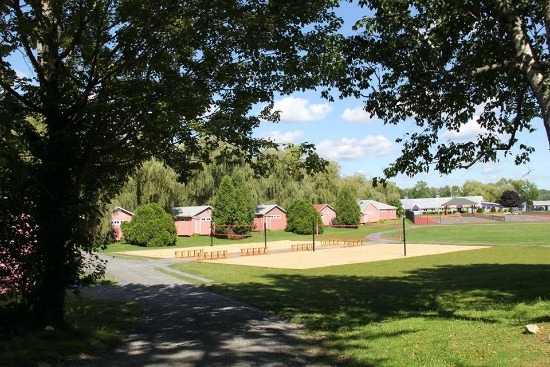 Did you go to this camp as a child?) Have you worked at other camps, and if so which ones? What do you do when you have a challenging inter personal situation among campers? 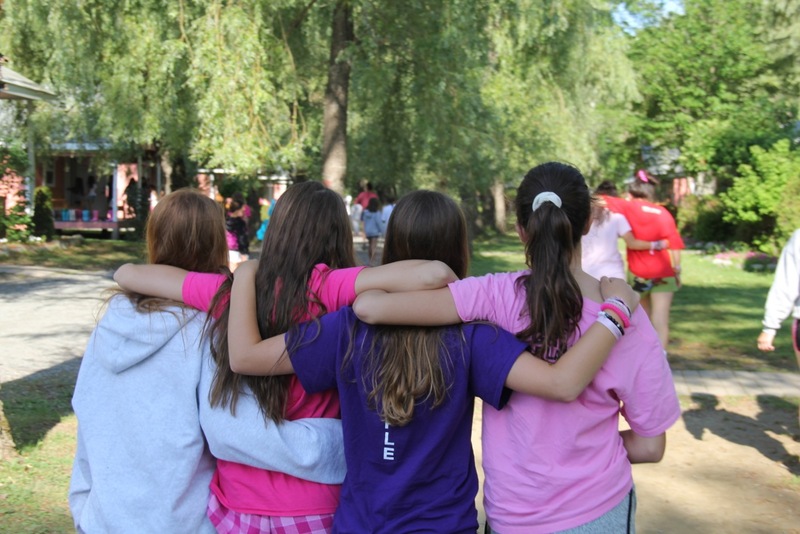 What resources do you tap into for advice and handling the tricky situations that can occur in day to day camp life? What are examples of situations where you have had to call parents? How sick does a camper need to be for me to be notified? What are the most important characteristics when you are hiring staff? Where do you hire your counselors from? Are you OK with giving your cell phone number to parents to have “just in case” or for peace of mind? How do you handle homesickness from the smaller children? Remember, this is your time to find out everything you need in order to feel comfortable with the family taking care of your child. As we were all taught in school- the only stupid question is the one not asked! So ASK, ASK, ASK! What Are Camp Disruptive Moments? Disruptive moments happen when our brain is in a “sponge-state”, when we absorb and retain memories, feelings and ideas. Camp provides these moments and new experiences every day like meeting new friends, performing in front of people at a talent show or seeing a sky full of stars for the first time. 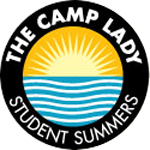 According to Steve Baskin, owner and director of Camp Champions, camp counselors and directors know when these moments are happening. How? Read his entire article at Psychology Today. We couldn’t agree more on his theory about the benefits of overnight camp.